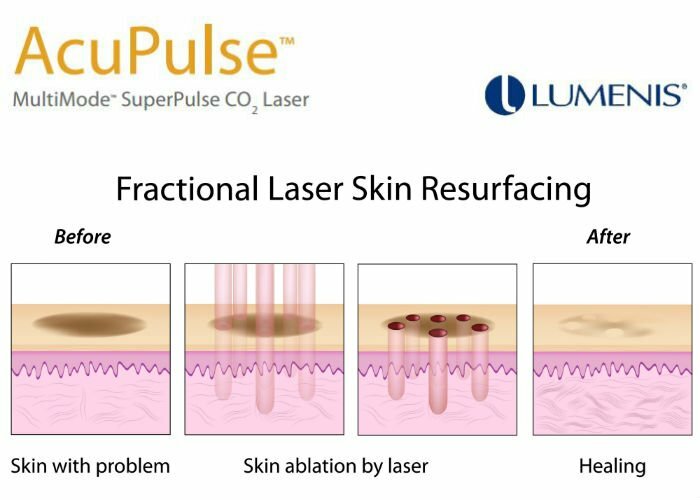 If you’ve ever wished you could have “new” skin, laser resurfacing may be just what you’re looking for. 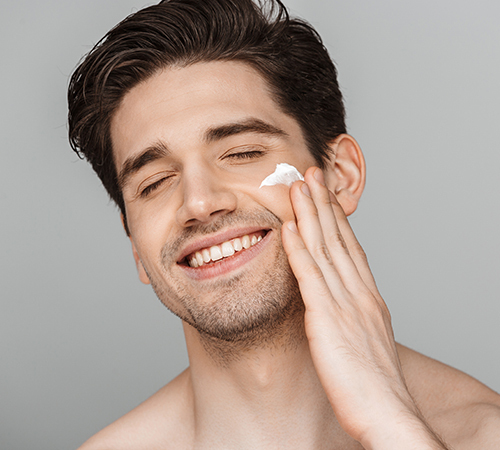 Years of sun exposure can leave skin looking dried-out and wrinkled. 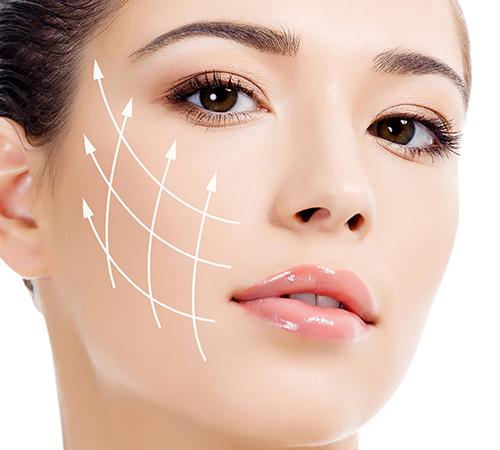 Advances in laser treatment allow our surgeons to eliminate wrinkles and restore healthy skin. 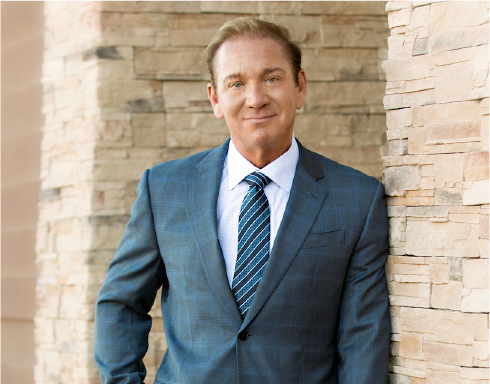 At The SHAW Center for Plastic Surgery in Scottsdale, laser resurfacing can rejuvenate your skin by removing the outermost layers, as well as firming up the underlying collagen.This treatment can achieve improvement for common concerns such as age spots, sun damage, and fine lines and wrinkles. 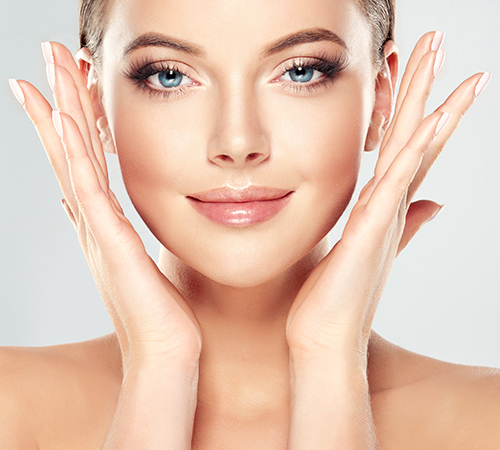 In addition, other treatments like skin firming and Intense Pulse Light (FotoFacial) may be performed at the same time for incredible results.